Press releases are designed to provide quick synopses of information to media professionals. They’re essentially news stories about a business generated by public relations and marketing teams. For years, these releases let journalists know of new developments and large events to garner press coverage and increased exposure. Today, the media landscape has changed significantly, and many are wondering if press releases are still worth it. Some think they’re dead, while others think they’re still useful tools. To determine their effectiveness in today’s media environment and whether they’re right for you, we’ll examine press releases in a little more detail below. 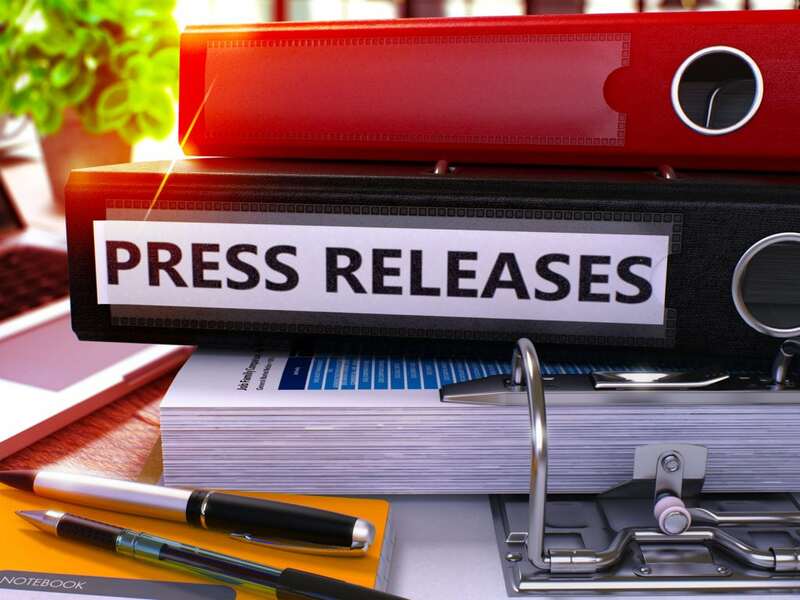 Press releases are written very similarly to news stories, with the most important information in the beginning so journalists can get a quick sense of what the news is about. Reporters can draw from press releases for quotes, information and background, all of which can benefit a company by giving them exposure. News releases are typically sent out a few different ways. One includes using a press release newswire or distribution agency, both of which send out press releases to a massive amount of media outlets. Another strategy is to send the release directly to the media organizations you want to target, which can help streamline your approach, especially if you’re a local company looking to target local news outlets. However, if you’re a large or growing company looking to get widespread media attention, a newswire might be an option more suitable for your needs. The problem with this is that journalists get overwhelmed with press releases, often getting sent an overabundance that they don’t have the time to sift through. This makes it all the more important that your information is concise and to the point. Press releases have the potential to support your search engine optimization efforts, but you likely won’t get a lot of links that follow back to your site from newswires. Instead, you’ll likely have to rely on the attention from media outlets and their stories, which can lead to interviews, feature stories, public interest and links back to your site. 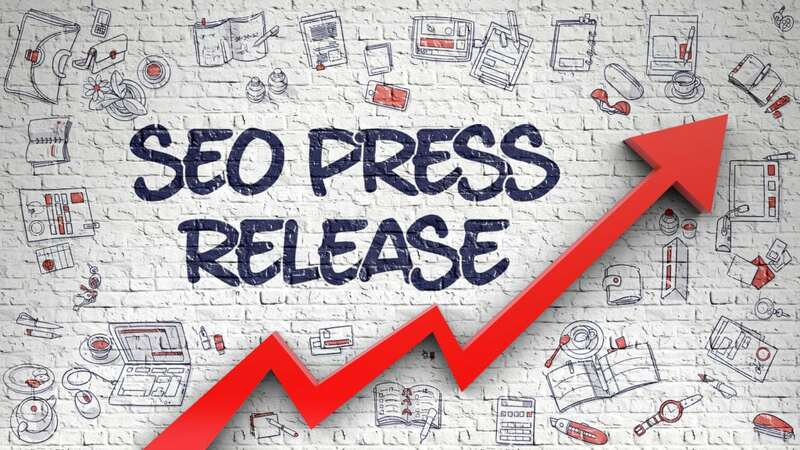 Cision, the international PR company, suggests that press releases be designed around the same SEO-friendly principles that blog posts and websites follow. This includes using keywords relevant to the topic (without overdoing it); keeping content readable and newsworthy; and using short, shareable headlines with keywords, numbers and the most important information. In today’s digital media landscape, press releases have to be near-perfect to be as effective as your business wants them to be. 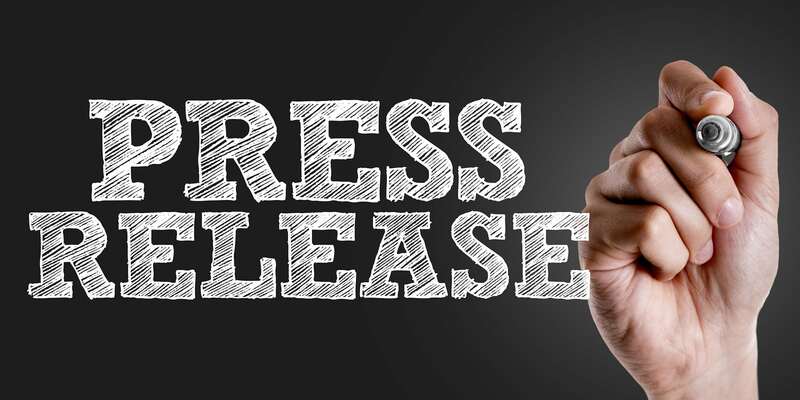 To craft press releases that are optimized for today’s fast-paced, digital environment, there are a few rules you should continually follow. Press releases NEED to current and relevant in today’s news environment. Don’t bother sending out a release about something that happened a month ago or even a week ago. We live in a 24-hour news cycle and if a press release isn’t relevant, it’s going to get deleted. Press releases should include the most pertinent information for a journalist in as few words as possible. You need to compel them to keep reading in the opening paragraph, so include the who, what, when, where, why and the how. Long, monotonous press releases will get discarded, so keep it brief. Too many press releases are written in a way that’s flattering to the business it’s about. Not only will this make them want to vomit, but it will also require them to sift through impartial information to gather the facts about the event or development. By writing press releases for journalists rather than your company, you can provide quotes, statistics and background information that they will find useful — improving your chances of getting your business referenced in a news story. Press releases have remained a prominent way of disseminating information to the media, but they aren’t the only way. Digital mediums now allow business to spread information in new and varied ways. Many companies use blogs to relay important information to both the public and the media. Facebook and Google do this. Others rely on consistent social media posting. Find the medium that works best for you and is most relevant to your industry. Press releases are an effective tool to reach journalists and attract media attention to your business, there’s no doubt about it. However, in today’s media environment, businesses have more options at their disposal than ever before to reach media outlets. 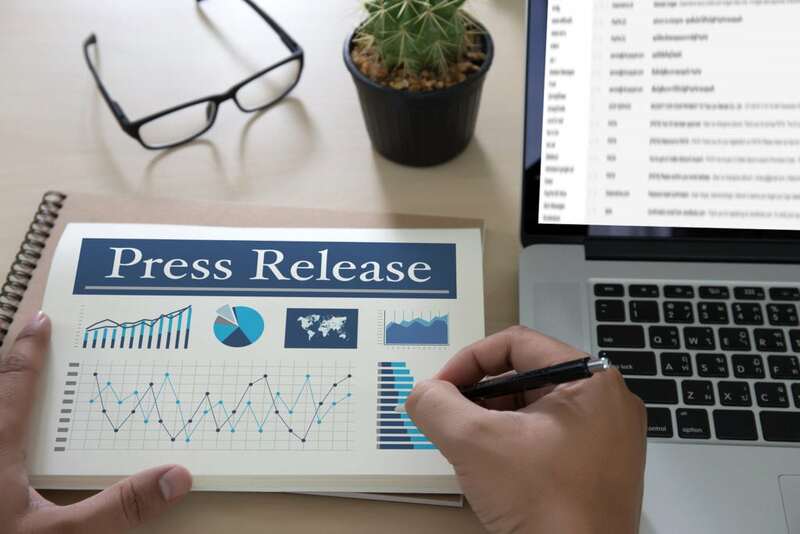 Using a combination of traditional press releases and digital media may be the key to finding what works best for your business’ publicity efforts. Reputation management is a challenging field to navigate, especially with so many considerations to take into account. Strunk Media Group’s reputation management team can help your business find the results you want and bolster your reputation in the eyes of both the media and the public. Click the button below to schedule a free consultation with us and get started on your journey to better reputation management. Justin is a recent Kutztown University grad with a degree in Professional Writing. As a content writer, he crafts engaging blogs and web content for Strunk Media Group. In his free time, he can usually be found spending time with his girlfriend or geeking out over politics and sports.